Boss Revolution Mobile is Boss new domestic cell phone service and new savings revolution that allows mobile phone users like you to talk, text and use data your way! With Boss Revolution Mobile (BR Mobile), you pay $ a week for the line and then you only pay for what you use. You will not pay any big bills for services and features you don’t use or even pay attention to. Customers can bring their own number and phone, or start fresh with a brand new phone number. Visit a Boss Revolution Retailer in Brooklyn, New York who activates create an account and you will start saving right away. 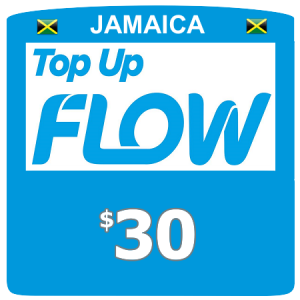 You, our valued customer can add balance and pay the $1 weekly fee at a Boss Revolution Mobile Retailer the same way they would buy a Pinless recharge card. Your Mobile Retailer will looks up your phone number, puts the recharge amount to your account, and your all set. The monthly fee and all costs (domestic/international minutes, texts, and data) all use the same balance. Plus taxes are already included! How Does Boss Revolution Mobile Works? • Customers can still benefit from our amazing Pinless rates! 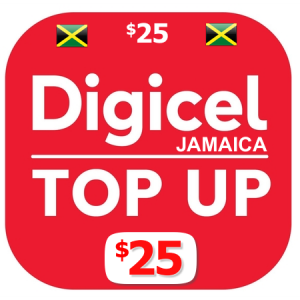 • Plus, make international calls without dialing a local access number! • Or easily purchase a new phone with us! • Get a new phone number or keep the current one! 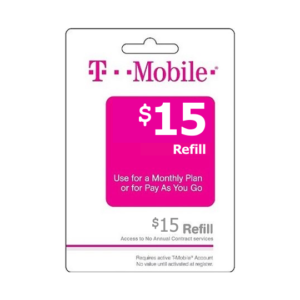 Join the Savings Revolution by comparing cell phone bills with BR Mobile! Check here! 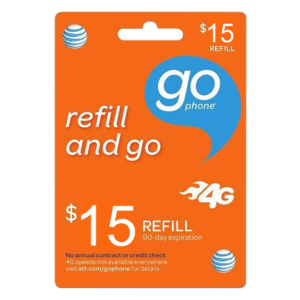 It’s a one stop shop; pay your mobile bill, recharge devices and more. What Are Boss Revolution Mobile Calling Rates? 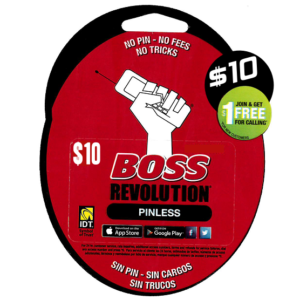 Save More With Boss Revolution Mobile App! You will have the option of adding a credit card for auto recharge. No need to worry about losing your the service. BR Mobile customers are able to enjoy our low Pinless Rates including our exclusive rates to certain countries! Check Rates.